In life and business it is super rare when two independent and dominant powerhouses can set aside competitive business models so they can come together and unite forces to create an even larger powerhouse and bring more powerful products to market. The marine engine builder segment is a very unique and specialized world and there are many engine builders in this space. But, from crank through intake managed by a ultra fast ECU and sent on to a dash display there has really only been one innovator in this space and the company at the forefront has always been Chief Hi-Performance. 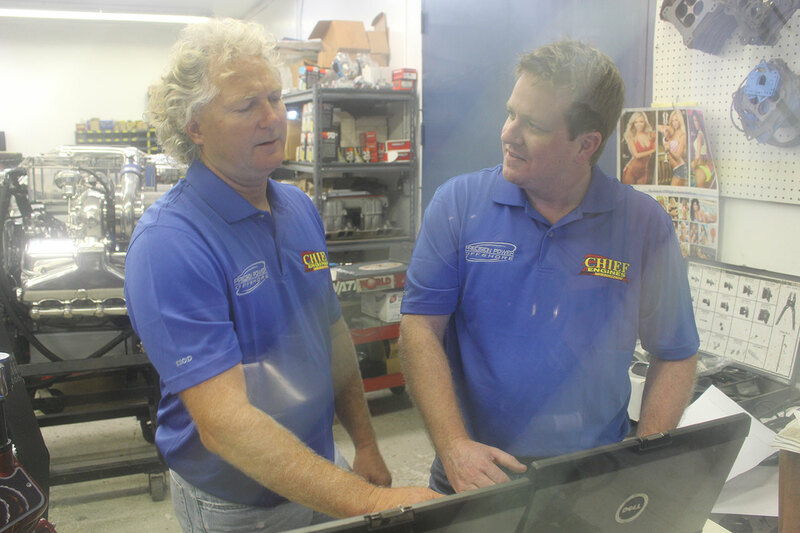 Chief is the engine builder who invested countless hours of research and development time as well as money, and I don’t mean a just little bit of money. When Tommy Hofsetter decided he would be the next era of the high performance engine builders he let nothing stand in his way. 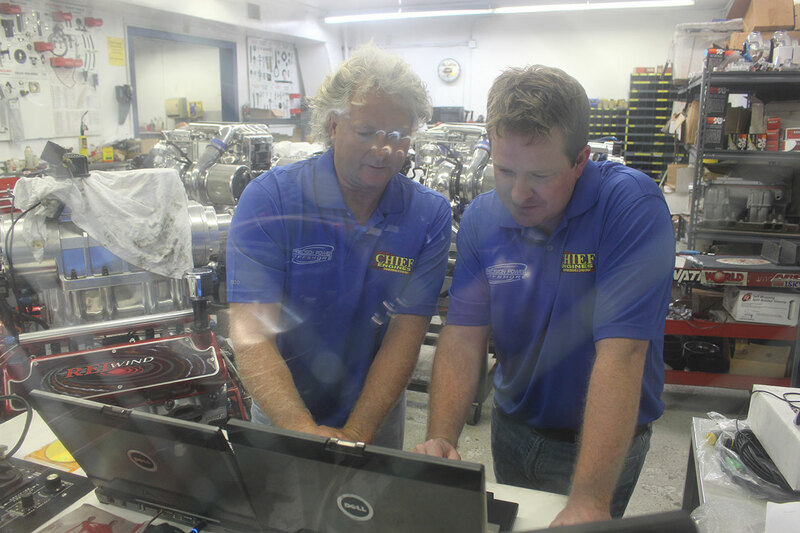 While the legends of the past engine builders were limited to carburetors, Chief was at the front of the marketplace testing ECU’s while they sat submerged in tanks of water or heated to the point of melting. There is no disputing that Chief power has set the standard for which all engine builders are measured in this market today. But…….When your focused on pushing the boundaries of not only horsepower but technological limitations it leaves you virtually spread too thin to manage the huge mass of customers seeking out your greatest developments. What it takes to tackle this problem is investment and collaboration. It takes blending two similar yet different skill sets to create a whole that is more than the sum of its parts. This our friends is easier said than done. Fortunately, for Tommy a great and fortunate opportunity was presented with a liked minded and driven collaborator from Precision Power Offshore. 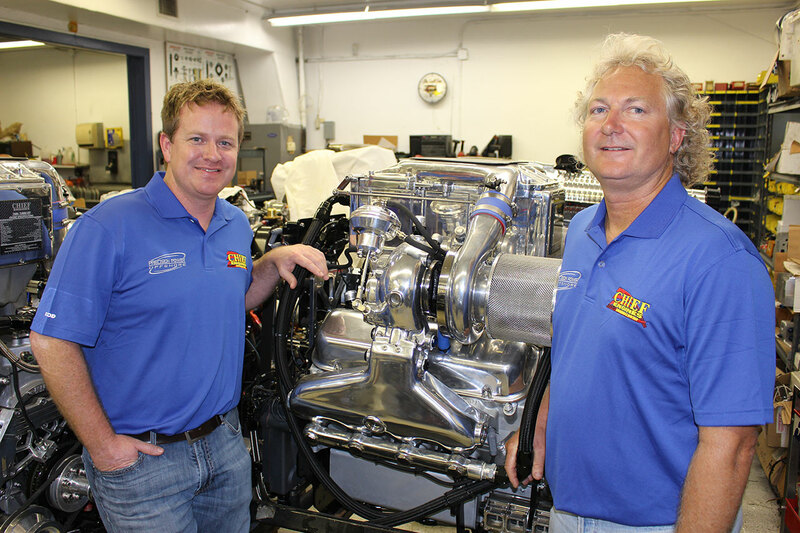 Precision Power Offshore has been the stable provider of long lasting high horsepower engines from their shop in western Michigan and have built a long list of loyal customers who only go there. Precision Powers customer base has grown at a level that has left them searching for how to service these people without compromise. Through months of collaboration with Chief it became clear this was the future for both brands. 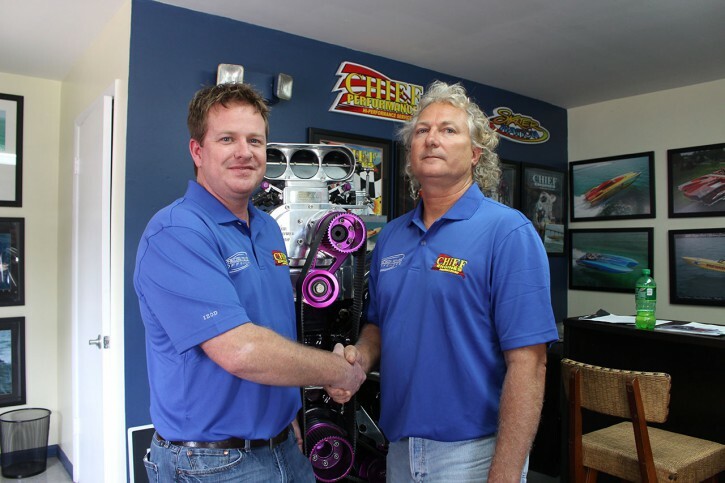 Through the combined efforts of these two engine powerhouses they will bring the absolute best performance marine engines to market. 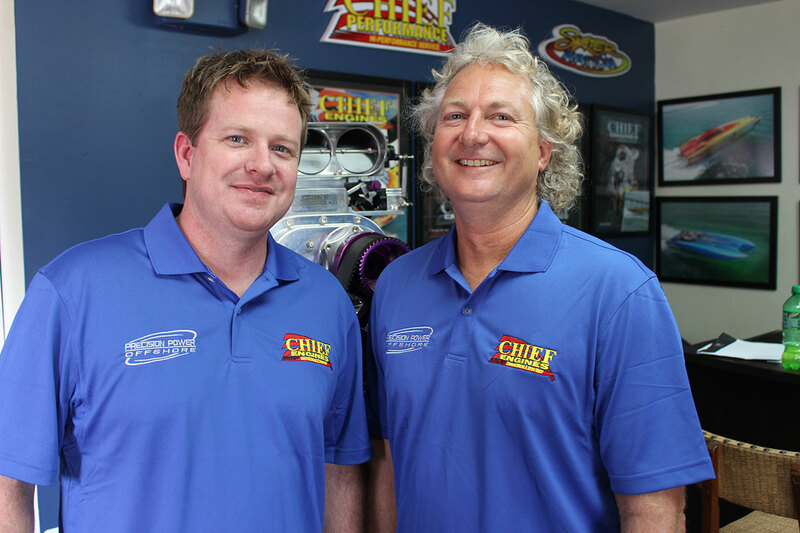 In a recent exclusive sit down in Fort Lauderdale with Chief’s Tommy Hofsetter and Ben Wiersum of Precision Power Offshore, Powerboat Nation was able to hear all the exciting news first hand. Running any business takes time, determination, sweat, and risk. The real beauty of this deal is now Ben and Tommy are left to be the mad engine scientists in the shop to focus 100% on the design and development of the product line. The grind of the business management is left to Dan Wiersum who will run all the operations and be responsible for the blend of the two business operations into one over time. This venture is more about the future than it is today. 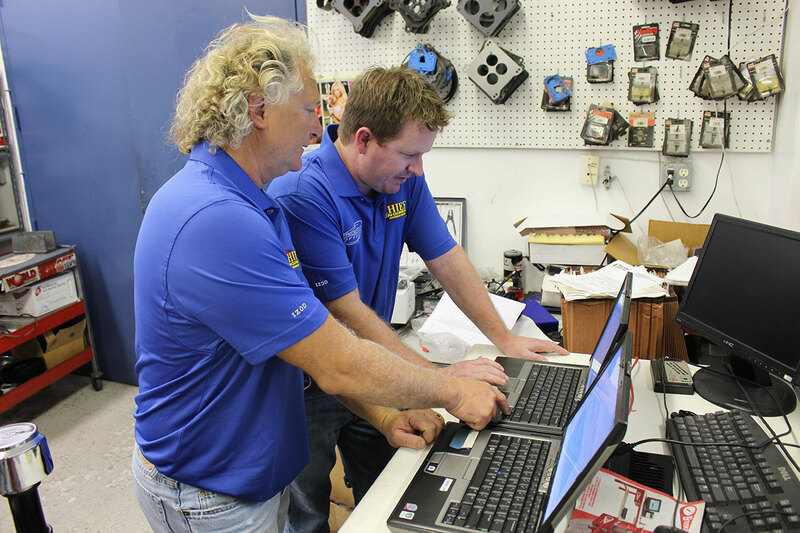 Sure together they are great but together moving forward they will change the aftermarket engine business of the future. This is a long time commitment for both brands and the excitement of what will become is going to bring great things to the powerboating world. 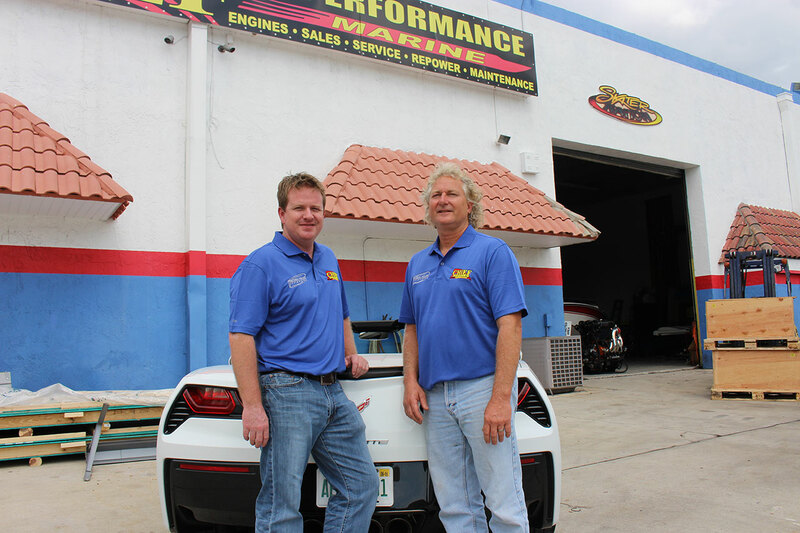 All the existing customers of both brands get the benefit of two engine brains and all the future customers get the benefit of incredible synergy that will come from this explosive combination! Stay tuned because there are many more exciting details to come from this great news. Powerboat Nation is the world's leading resource for Powerboating Videos, Photos, News and more! There's no better place on the web to live the powerboating life!